CSS – these code snippets affect how your site looks. How can you tell them apart? Well, if the source of the code snippet hasn’t already told you, here are some examples of how they look. 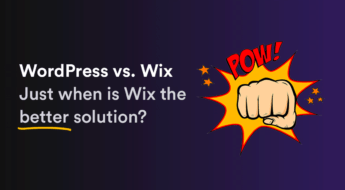 Both of these snippets are taken from our post on how to fix a broken WooCommerce photo gallery, in case you’re interested in more context. Below, I’ll show you how to safely add both types of code snippets to your WordPress site. If you add the code snippet directly to your theme, that snippet will stop working if you ever change WordPress themes. On the other hand, if you add your code snippet to a plugin, it will remain there no matter which WordPress theme you’re using. If the functionality you’re adding ONLY applies to your current theme, add it directly to your child theme’s functions.php file. 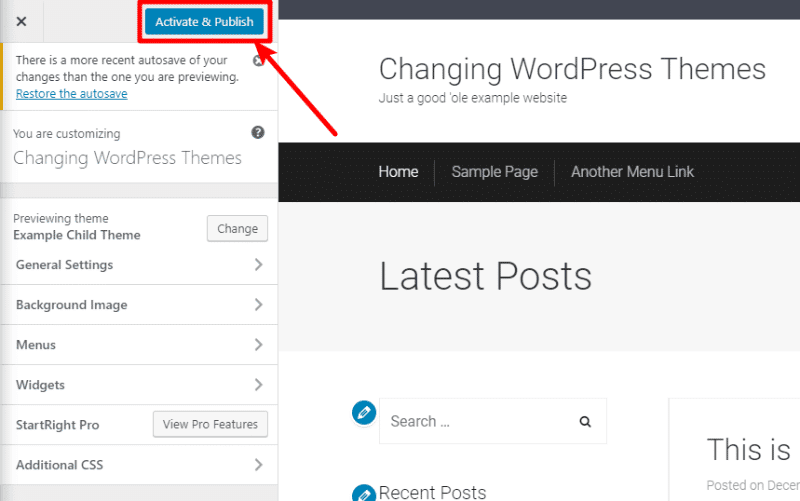 If the functionality you’re adding needs to continue to work even if you switch WordPress themes, add it via the plugin method. 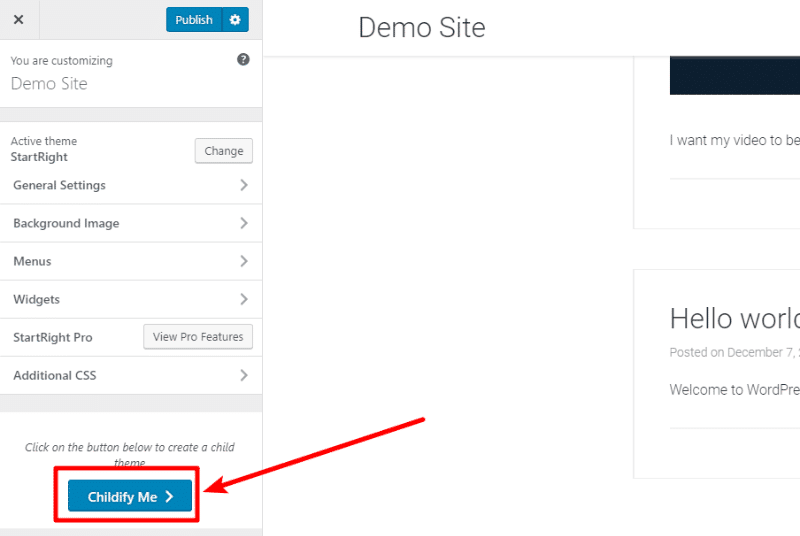 Create a child theme (if you don’t already have one) – this ensures that the code snippets you add aren’t overwritten the next time you update your WordPress theme. Paste in the code snippet – this part is pretty easy! A child theme won’t affect any of the current functionality on your site. 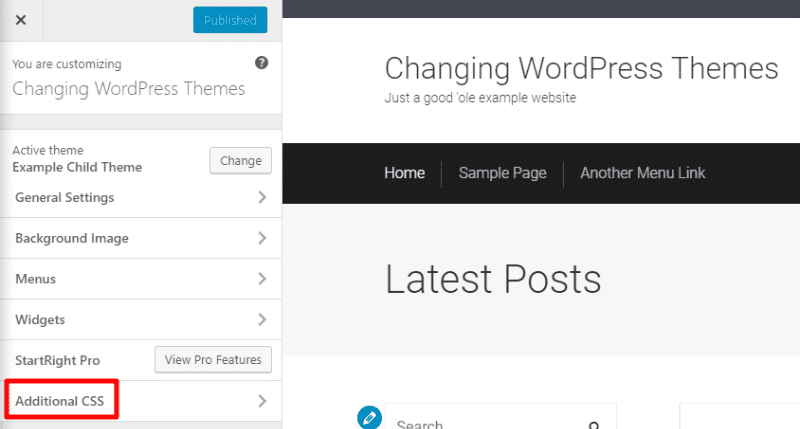 But it will allow you to safely make new changes without the danger of those changes getting overwritten the next time you update your theme. 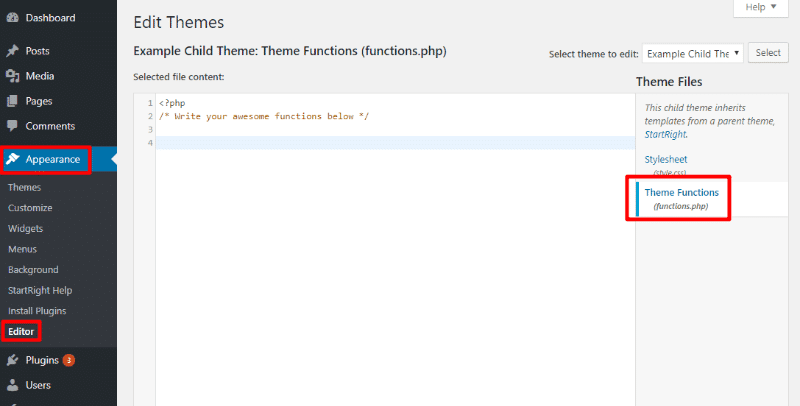 Now, all that’s left to do is add the code snippet(s) to the new functions.php file in your child theme. If you’re familiar with FTP, I recommend doing this via FTP for the safest approach (sometimes you might accidentally mistype the code, which can cause problems on your site. FTP lets you quickly fix things). For code snippets that aren’t theme specific, you can use the aptly named Code Snippets plugin. 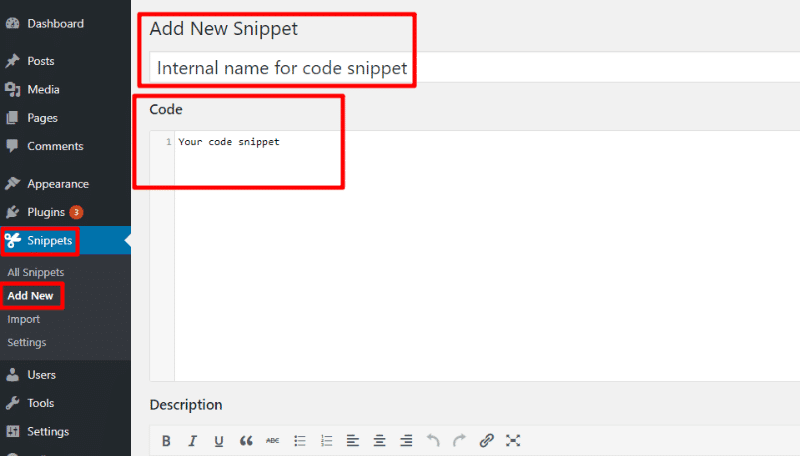 The snippets that you add here will function identically to the snippets you added with the previous method. The only difference is that your snippets will now remain active even if you switch WordPress themes. And that’s it! Your snippet is now active. In general, you have two easy ways to add CSS snippets to your WordPress site. In most situations, there’s no difference between the two methods – you should just use whichever you find most convenient. Since WordPress 4.7, the WordPress Customizer has contained a spot to add custom CSS snippets. That’s all there is to it! And the neat thing about this method is that you can see the changes made by your custom CSS snippet in the live preview of your site on the right side of the screen. If you’d prefer not to use the WordPress Customizer, you can also add CSS snippets directly to your child theme’s stylesheet. If you’re not already using a child theme, you can follow the same instructions from the PHP snippets section to create one (click here to jump straight to those instructions). And that’s it! Your custom CSS should be live. 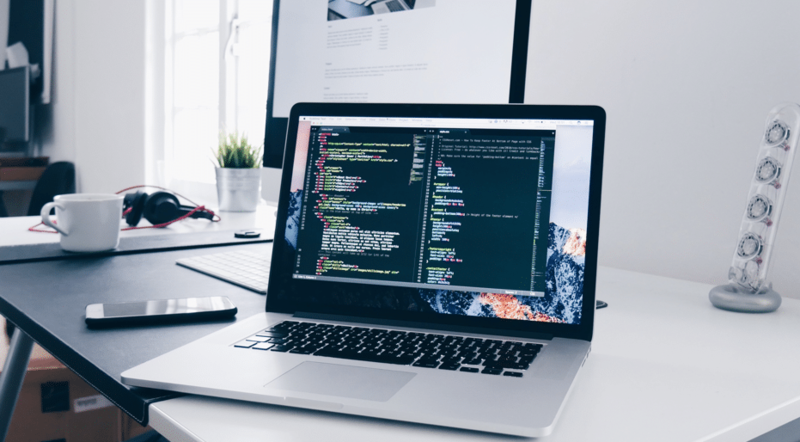 You should now have all the knowledge you need to start adding code snippets to your WordPress site! If you have any further questions, leave a comment and we’ll try to get them answered! Thank you Colin for this great post; it’s exactly what I was searching for, and seems to me you left nothing out. I know I need to learn more about this stuff, but, for now I appreciate picking up good nuggets like this.